MOCO’18, 5th International Conference on Movement and Computing 28-30 June 2018, Genoa, Italy. Following on from the previous successes of the International Conference on Movement and Computing, we are pleased to announce MOCO’18, which will be hosted in Genoa, Italy. MOCO’18 will be organized by Casa Paganini – Infomus, DIBRIS, University of Genoa (Italy), in co-operation with the Paris 8 University (France), MINES ParisTech (France) and IRCAM (France). For any question or information, please feel free to contact us. MOCO 2018 will be held in Genoa, Italy, capital of the Italian region of Liguria, Located on the Gulf of Genoa in the Ligurian Sea, Genoa has historically been one of the most important ports on the Mediterranean. Part of the old town of Genoa was inscribed on the World Heritage List (UNESCO) in 2006. The city has a rich cultural history in art, music and cuisine. And is considered to have one of the biggest old towns of Europe. 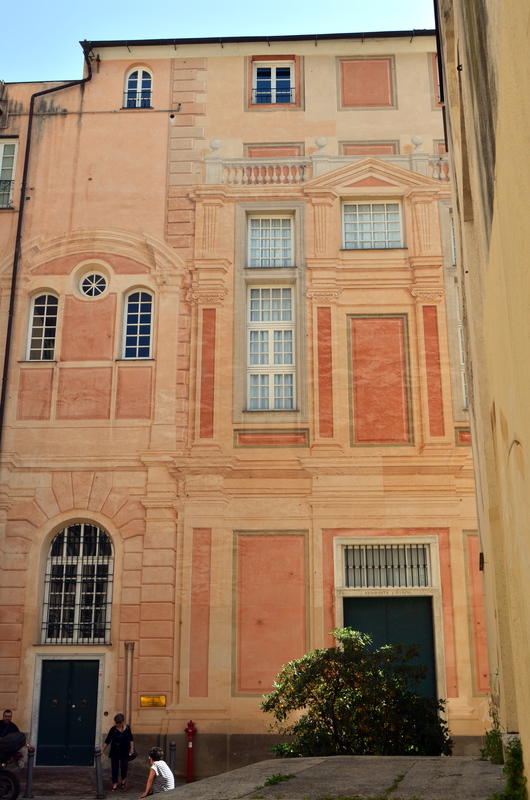 The symposium will be held in the Monumental building of CasaPaganini Infomus, University of Genoa, the building is a monumental site, rich in frescoes and archaeological finds. 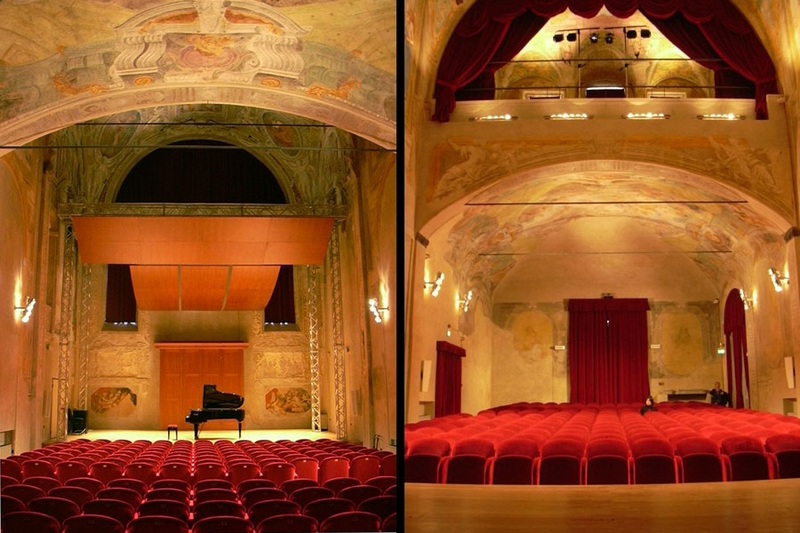 The current residence – built from the ancient convent of “Santa Maria delle Grazie la nuova” in the heart of Genoa, includes an auditorium of 230 seats, a foyer, a matroneo, and museum spaces.